Test your stamina, steady your breath and electrify your pulse by joining the Ironman Malaysia! This raging, tiring marathon is not for the weak-hearted as each different laps comprises running, biking and swimming, taking place in the spectacular island of Langkawi. 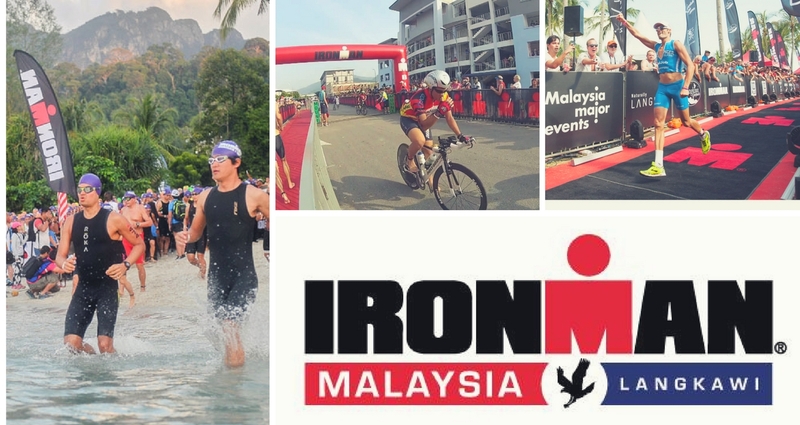 Ironman is held not only in Malaysia, but in all over the world with the event taking place monthly around the globe and was held in Malaysia last year in the month of November. Contestants from different corners of the world have even participated in this epic, vigorous adventure on our homeland and lived to tell the triumphant tale of overcoming the challenges of the laps. The lap would start off from an ocean swim with a few loops at Pantai Kok which is a definite exhausting kick-start, to the biking challenge, going through uphill and downhill tracks to eventually a two-lap running course, reaching the end of the line at Pantai Cenang. Ironman Malaysia will be held on November 17, 2018 and now would be the perfect time to get the training on, hyping up for the competitive race challenge! Where To Get Your Yoga On! Get Healthy with These 8 Salads Bars!